Ginger Vereen - Ginger & Co.
Ginger Vereen is known for her go-getter attitude, her tenacious leadership skills, and her unyielding loyalty to friends, family, and clients. A native of Wake Forest, and a graduate of East Carolina University, she proudly calls North Carolina and the Triangle home. With a degree in finance and tons of determination, Ginger embarked upon a career in real estate in 2010. After recognizing her leadership skills and the principle that strength occurs in numbers, she founded Ginger & Co in 2013. Despite building a real estate career in rocky economic times, Ginger has experienced enormous success. This is largely due to her commitment to a core set of values in everything that she does; God, family, and business, in this particular order. 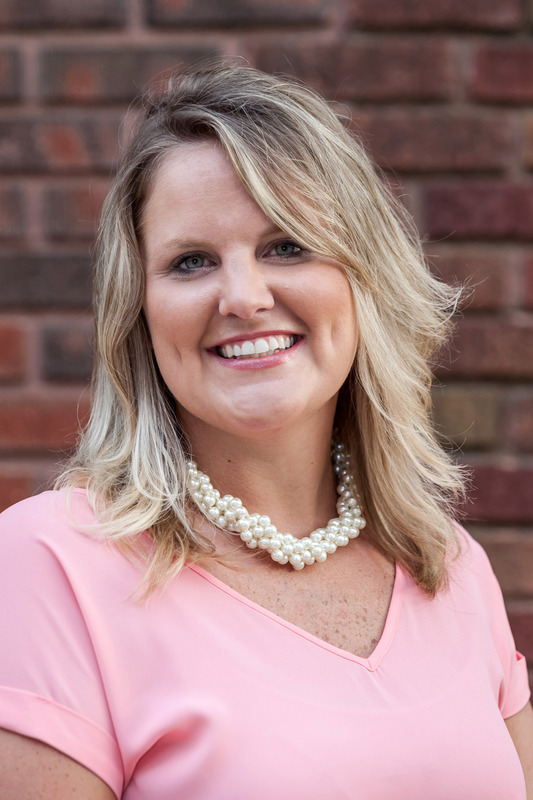 In 2014, Ginger was named a National Association of Realtor’s Top 30 under 30, a Rising Star by Keller Williams and the North Carolina Association of Realtors. However, for Ginger, the most prized award is the lasting client relationships she works to build and maintain. She always seeks a win-win experience in all that she encounters, while providing the highest level of service and expertise. This drive, determination, and unwavering professionalism has launched Ginger & Co into one of the Triangle’s award winning real estate teams. See how our team works hard for you! !